Get FREE Military Admission at Colonial Williamsburg May 25th – 28th! Free admission tickets are only valid for May 25 – 28, 2018. Guests must visit a Colonial Williamsburg on-site ticket sales location to receive their free admission ticket. 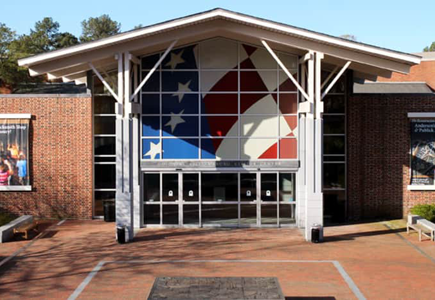 Locations include the Colonial Williamsburg Regional Visitor Center, the Lumber House, and William Pitt Store Ticket Offices, and the ticket window in Merchants Square. All guests in party must be present to receive their free admission ticket. Only one per person. Free “Honoring Service to America” tickets will be provided to dependents of currently deployed troops with appropriate identification, the service member need not be present. Military veterans who separated before retirement can bring a copy of their honorable discharge paperwork, DD Form 214, as identification of service. Dependents ages 10 and over must present a valid dependent ID.